Use the form below to contact your local Cambridge, Ontario Home Inspector and we'll be with you in no time! 360 Inspection Services proudly serves clients in Cambridge, Ontario offering our exclusive home inspection services, infrared (IR) thermal imaging and mold & indoor air quality testing services to provide you with one of the most comprehensive, fully customize-able home inspection packages available on the market! Call today to book your home inspection services, infrared (IR) thermal imaging and mold & indoor air quality testing in Cambridge, Ontario.  Our certified, professional home inspection experts will respond quickly and have your customized pre-purchase, pre-listing, home warranty or condominium inspection services booked in no time! Buying a Home in Cambridge? Selling Your Home in Cambridge? 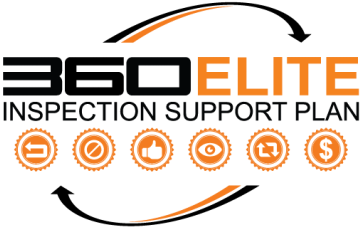 With each one of our home inspection services you will also receive our exclusive set of additional services offered in our 360ELITE Inspection Support Plan - the cost? Nothing! We offer this as an extended service for absolutely FREE. You will not find this level of commitment or confidence in any other Home Inspector in Cambridge, Ontario!